What a great deal in the Caledonia luxury real estate market. Buyers are going to LOVE this sprawling ranch home. It features HUGE bedrooms, finished basement, and tons of storage. Outside you are going to appreciate the HUGE pole barn with heat and AC (large enough to store a couple of semi trucks), a second shed, and almost 25 acres of your own private land. 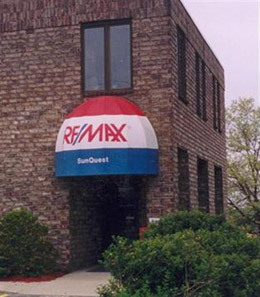 All of this is conveniently located close to shopping, schools, and highways. This home does qualify for our Home Now mortgage program making the payments a little less and the home an even better value (call for details). We won't be having any open houses, just private one on one showings so call today for your personal tour.